Is there anything better than an ice cold beverage and a juicy burger drizzled with white truffle? Maybe. But, for us, there usually isn’t. Yesterday, Burger King debuted two spankin’ new Truffle Mayo Burgers that claim to deliver all the same flame-grilled, succulent patties with a tantalising white truffle-flavoured sauce. Napkins optional, but encouraged. 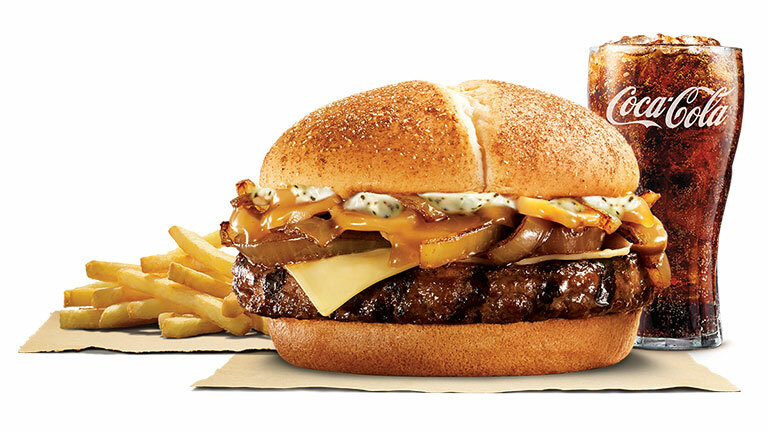 First up, the now-available Truffle Mayo Angus Beef Burger is made with tender Angus Beef patty, caramelised onions, mushrooms, swiss cheese and topped with savoury truffle mayo sauce. The value meal starts from $10.80 and includes a medium pack of fries and a small refreshing Coca-Cola No Sugar. There is even the option to upgrade to Truffle Mayo Fries with just $1 when you order the value or upsized meal! 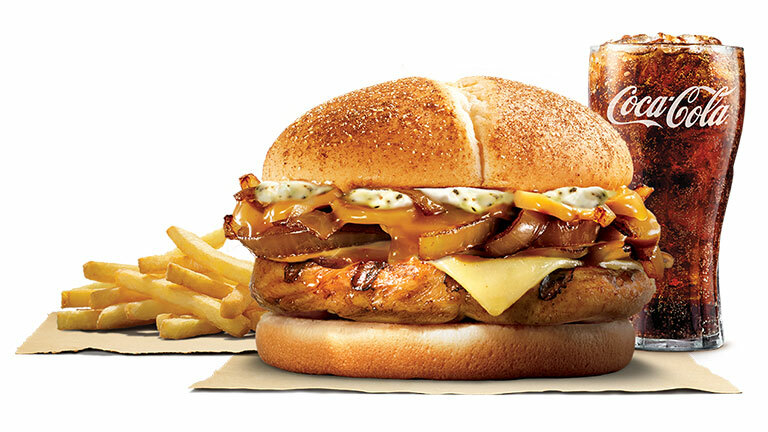 The other new menu item is the Truffle Mayo Tendergrill Chicken burger, which is made up of delectable, juicy chicken thigh meat while topped with truffle mayo sauce. Bring it on, Burger King, bring it on.